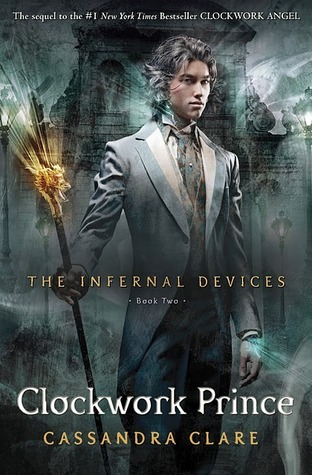 I'm a big fan of these books and The Mortal Instruments. I love the world they take place in. Raise your hand if you can't wait for this one!